WP Review plugin lets you create schema-ready reviews of products, services, or just about anything else. Pureview is a lightweight, flexible and powerful WordPress theme with a minimalistic style, a splash of color, and all the features you’ll ever need. 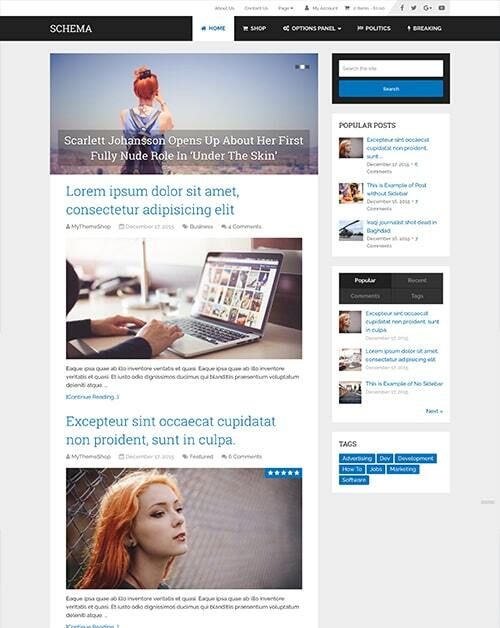 Writer theme is an elegant, modern and stylish WordPress theme for writers, freelancers, and authors. It has a clean design with legible fonts that keep readers focused on the content; it is ideal for all writing projects.